We’ll spend the week looking at expressive writing, specifically through journaling. 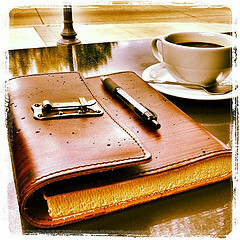 Perhaps you’ve thought about keeping a journal but never got around to it. Hopefully this week will inspire you to do so! Journals are good for artists of ALL genres! 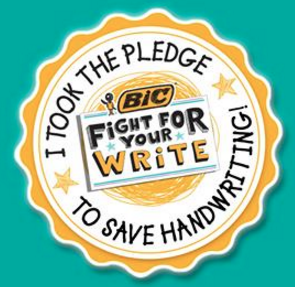 As we’ll see expressive writing and journaling has many benefits—for your mind, your body and your soul!! If you are an author, writer, journaler or blogger, you have already experienced these benefits, and many of this week’s resources might be old news to you (hopefully not all though). 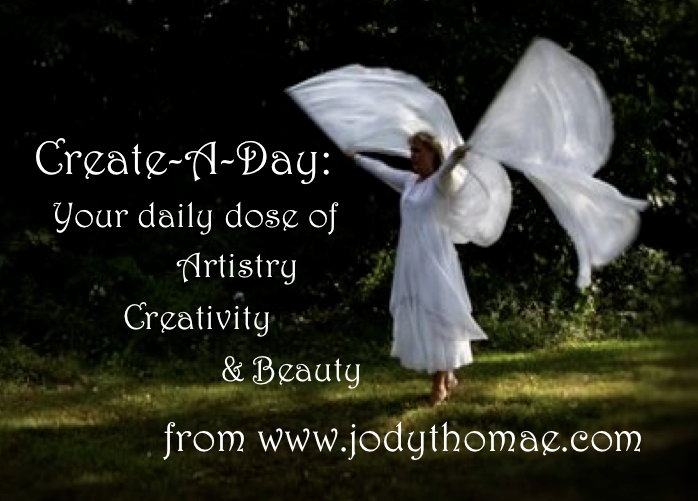 I will be sharing more from Julia Cameron in the future—she has much to offer creatives! For now, we’ll start with this useful, creative “tidbit” (or should I say “huge morsel”? ).